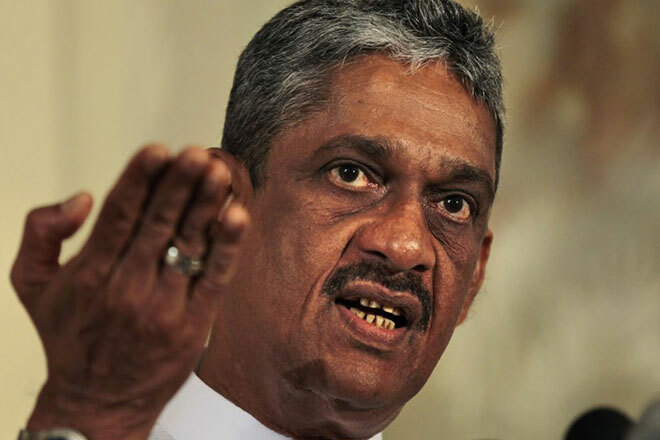 The parliamentarian and the former cabinet minister Sarath Fonseka has requested the Speaker to summon the IGP to the parliament for the investigation of the assassination conspiracy of the President. He specially asked for that because of his name was mentioned by the President in connection with the assassination coup of the President. When the President met the foreign journalist at the weekend, he said that he would not have any idea for appointing Mr.Sarath Fonseka for the Prime Ministership because of his involvement with the assassination conspiracy of the President.